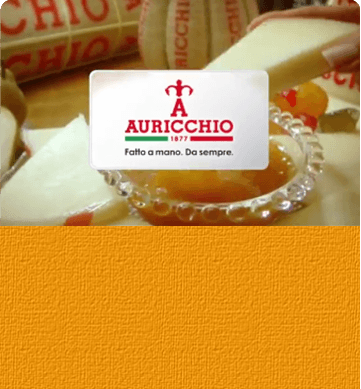 Auricchio > Brands and products > Riserva esclusiva > Pecorino romano D.O.P. Pecorino Romano D.O.P. 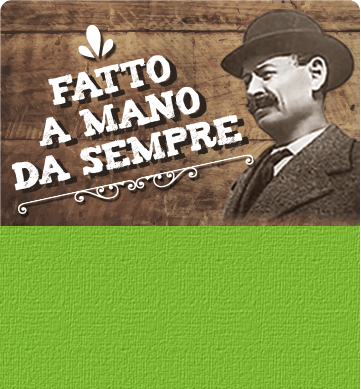 leads Italian cheese export. It comes both fresh and aged, natural or with the typical black-coloured rind. The texture is compact, white or light straw-yellow. In it you can smell the typical fragrance of sheep’s milk. The taste is aromatic and slightly spicy in table cheese and savoury, full and pleasant in long-aged grating cheese. It is a made in Sardinia cheese that comes from a century-old tradition. It is D.O.P. 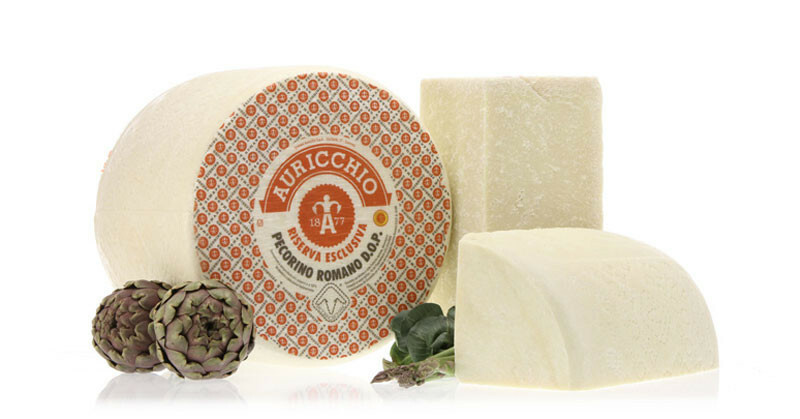 certified and recognized as one of the most prestigious cheeses of Italian cuisine. It can be used in numerous recipes: pasta, risotto, salads, fresh summer dishes and quick, fanciful appetizers. Cut in portions and vacuum or tray-packaged, it comes also in small formats (see also “Pecorissimo” – 100% Grated Pecorino Romano).